Innovative Politics’ impressive national work, particularly in battleground states, contributed greatly to a growing conservative majority in the U.S. Senate. Innovative Politics played an integral role in unseating long-term Democratic U.S. 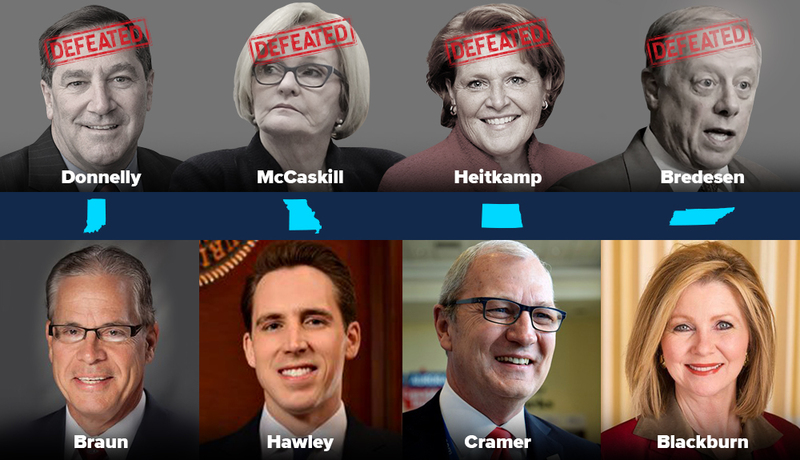 Senators, including Indiana Sen. Joe Donnelly, Missouri Sen. Claire McCaskill and North Dakota Sen. Heidi Heitkamp. The American Spectator recently sat down with Innovative Politics Managing Partner Jay Connaughton to discuss the large amount of support President Donald Trump has received from Gen X’ers during his time on the campaign trail and in office. He goes further. ‘The economy and the political system are seen as wrapped up together and he’s breaking the stranglehold the political class has over everything. Mandeville-based Advertising Company Helps Trump Win Presidency In the middle of this year’s election was a piece of Louisiana. “Half of the ads that ran nationally were produced right here in Louisiana,” said Jay Connaughton, Managing Partner of Innovative Advertising, based in Mandeville. The following is an article, published by The Advocate on Nov. 23, that features Innovative Politics’ Jay Connaughton and details his role on the Donald J. Trump for President campaign. The mainstream media wants you to think President-elect Trump’s victory was a complete surprise. It may have been to them, but it wasn’t to those of us on the ad team. Throughout the campaign ad pundits skewered his media strategy and claimed Trump was cheap and foolish. He was not. Talking heads thought his messages were off target, simplistic and untested…and yet they were the ones that were full of baloney. 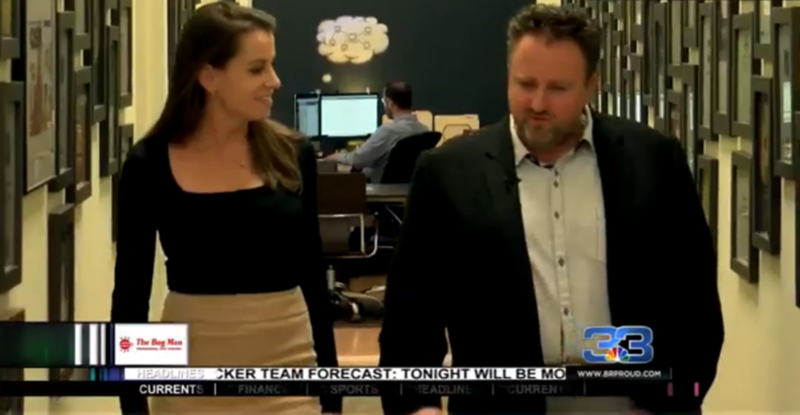 The following is a story from WWL-TV, which covers the great work Jay Connaughton and the rest of the Innovative Politics team did with the Donald J. Trump for President campaign on its road to the White House. Innovative Politics entered the history books Tuesday night, as it celebrated in New York City with the President-elect Donald J. Trump. Innovative Politics began working with the campaign after the Republican National Convention and played an key role within the advertising team. 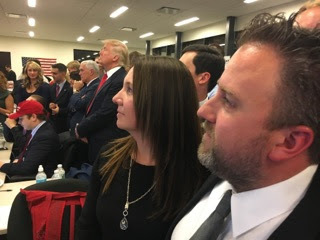 Innovative Politics entered the history books Tuesday night, as it celebrated in New York City with the President-elect Donald J. Trump. Innovative began working with the campaign after the Republican National Convention and played a key role within the advertising team. Innovative Politics’s Managing Partner, Jay Connaughton, served as a media advisor and provided ad strategy and messaging insight. Innovative Politics produced nearly 30 television ads for President-elect Trump’s campaign, which spent more than $75 million dollars on television advertising. Innovative Politics is proud to announce that our agency has been awarded two more coveted Pollie Awards from the American Association of Political Consultants (AAPC). The Pollie is the industry’s highest honor bestowed upon political consultants at the national and international level. Esquire magazine has dubbed the Pollies as “the Oscars of political advertising.” We have won 24 Pollie Awards in our 15 years of political consulting. Innovative Politics is proud to announce that it has been awarded six coveted Pollie Award from the AAPC, the industry’s highest honor bestowed upon political consultants at the national and international level. 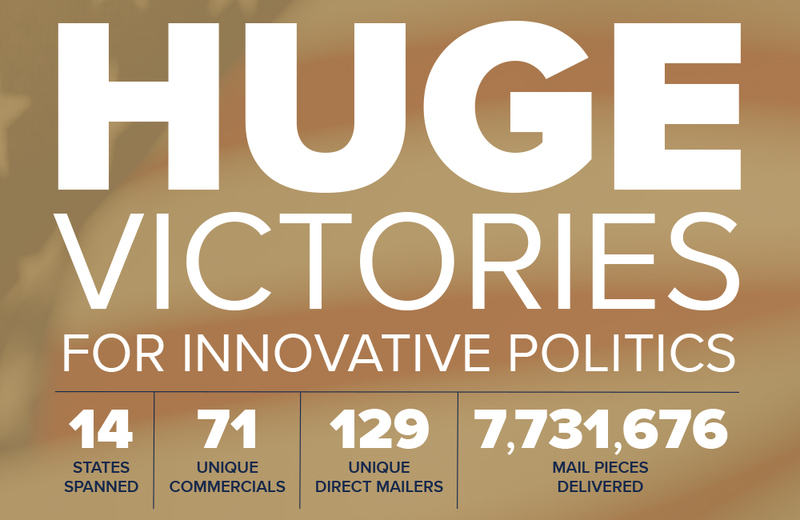 Innovative Politics was recognized in the categories of collateral- public affairs and issue advocacy, direct candidate mail, logo development, and television spot, for its exemplary work during the 2012 political season.